“GTZcommand is multimodal, multi-vendor, and multi-currency, and takes a holistic view of our client’s shipments as individual movements, independent of mode. Our customers view logistics and transportation as a strategic imperative. Our software and solutions provide our customers with competitive and operative advantages. We make complex movements simple,” said Greg Carter, chief technology officer at GlobalTranz. GTZcommand also boasts mobile optimized design, enhanced product security, “always up” durability, and API compatibility for seamless integration with enterprise systems, pricing engines, and more. 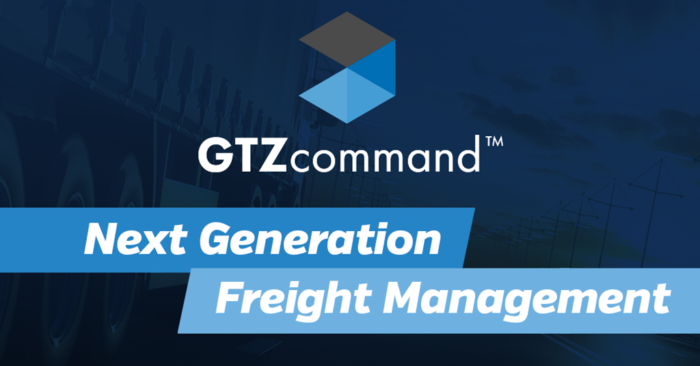 GTZcommand is part of the comprehensive GTZconnect™ software suite, which includes a broad array of tools for shippers, carriers, and logistics service providers. This announcement follows GlobalTranz’s record third quarter 2018 revenues, continued strategic acquisitions, and a wave of industry accolades.